The details in this book are accurate and it is apparent the author is a retired airline pilot. The events that are depicted could also happen, something which makes this pilot shudder. An airliner on an Atlantic Ocean crossing runs out of fuel and ditches miles from any land or boats. It is only a matter of time before the passengers and crew perish. I thought the story started off slowly making it easy to put down. It reminded me of the Airport movies in the seventies. The author spent considerable chapters showing some of the recurrent training pilots receive leaving the reader with no doubt of the emergency they’ll face later in the story. 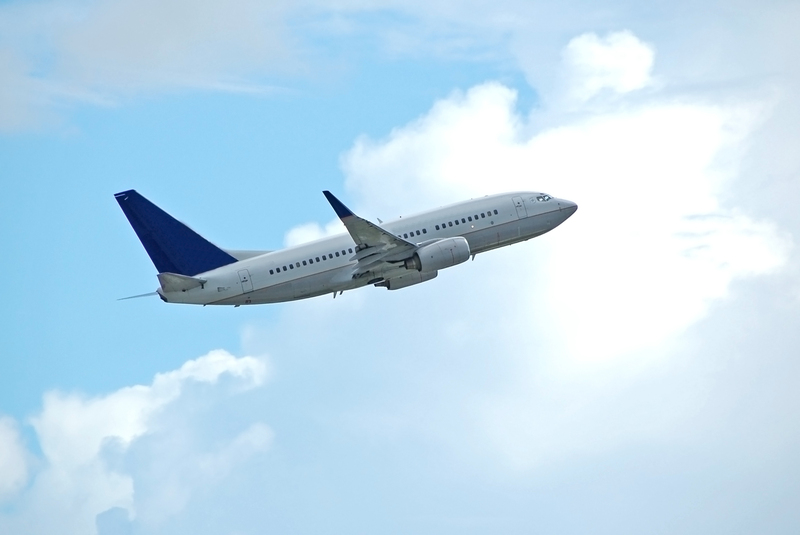 The airline and its associated problems are described. We’re introduced to the crew which the author does a great job of depicting. Then finally, the villain is introduced. It was from this point the book held my interest. The ending was dragged out and could have been summed up quicker. I would also have liked to have seen more emotional attachment to the main characters. This is a trait that’s difficult to write, but I feel the author will do a better job of this in later novels. The twist near the end was cleverly written and accurately depicted. The author gets a pat on the back for coming up with it. This author has a couple of other books published which I will read. I recommend this book to lovers of mystery novels. I rate this book four stars. 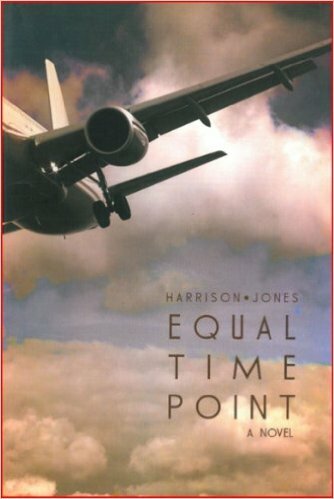 This entry was posted in Uncategorized and tagged Airline accidents, airlines, airplanes, aviation, Book Reviews, books, Equal Time Point, Harrison Jones, mystery, Novels on July 28, 2015 by Dana Griffin. Cleared for takeoff, I advance the power and the whine of the two jet engines increases then stabilizes to a steady growl. The one-hundred-sixty-six of us onboard the 737 are shoved back into our seats, bringing a smile to my face. The brisk acceleration tapers off at one hundred knots but continues bringing the airplane closer to flying airspeed of one-hundred-fifty-two knots. The end of the runway is getting closer. An engine failure or fire no doubt would let a few expletives slip from my mouth as I brought the airplane to a stop on what seems like a football field length of concrete. I mentally prepare for that emergency in case it happens. The white striped lines of the runway centerline increase in their flash under the nose. A quick scan of the engine gauges reveals they are healthy. My inattention allowed the aircraft to wander a foot to the right. The nose gear rolls over the center line lights with a thump, thump, thump, before I correct the swerve and plant the tires back on the white stripes. “V1. Rotate,” the first officer calls out. With both hands on the yoke I ease it back raising the aircraft’s nose. We roll another thousand feet down the runway on the mains before the lift generated by the wings eases them off the concrete. We’re flying. I continue bringing the nose up to establish a climb speed. “Positive rate, gear up,” I say. Several seconds later the rumble of the nose gear tires retracting under the cockpit has halted. The only noise is from the engines, the airstream sliding by the cockpit at one hundred and eighty knots, and the control tower ordering us to contact departure. Within a couple of minutes, the controller watching our blip on his radar screen has given us a couple of turns, pointed out other airplanes, and cleared us to a higher altitude. While adhering to these instructions I’ve accelerated to two-hundred-fifty knots and raised the flaps. Below us on this Fourth of July families and friends are gathering to cookout, go to the beach, swim, campout or some other activity that’ll put them together. I could gripe I have to work and can’t be with my family. If I had a desk job I might have this day off. Everyday around the world little boys and girls dream of flying as I used to. Unfortunately becoming a pilot is prohibitively expensive for so many. Hanging out at their small town airport and begging and bumming flights until they can pilot their own aircraft will be impossible. The desire to fly will be so strong for some they’ll leave their country to live in the U.S. where pursuing a career as a pilot is feasible. For me, an American, becoming a pilot though not without its challenges was relatively easy. There have been times during airline bankruptcies and mergers that moved me down seniority lists that caused me to miss holidays and family events when I questioned if I made the correct career choice. I wish I could have more time at home and holidays off, but what other profession would give me the satisfaction I receive every time I advance the power to begin flight? There isn’t one that I know of that I would experience the excitement of taking a one-hundred-seventy-five thousand pound machine into the air and fly it across the country at three quarters the speed of sound at thirty seven thousand feet. Becoming a pilot has been almost as fulfilling as being married to my wife, a father to my step-daughter, and a step-grandfather. On this Independence Day I give thanks to those who have fought to provide me with the freedom to chase my dreams and live them to their fullest. This entry was posted in Uncategorized and tagged 4th of July, Aircraft, B737, Blog, Boeing, Flying, Gratitude, Indepence Day, Pilot, Piloting Dana Griffin on July 4, 2015 by Dana Griffin.